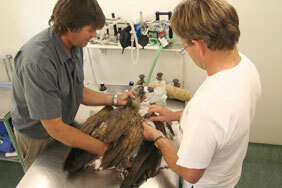 Raptor Rescue is a specialist rehabilitation unit treating orphaned, sick and injured birds of prey. 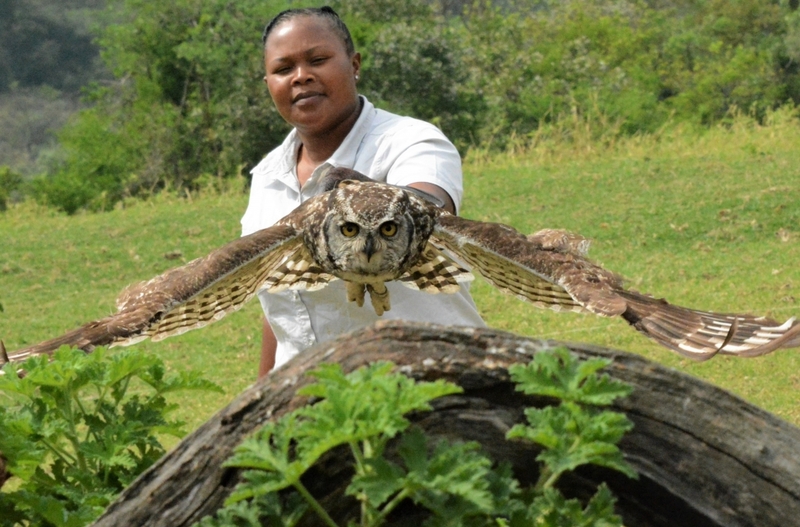 From rescue to release the facilities are designed for the specific needs of aerial predators. 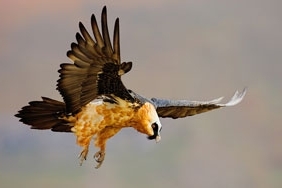 Due to the threatened status of many raptor species, the successful treatment of conflict casualties can have a positive impact on wild populations. 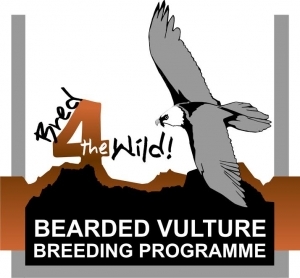 Consulting veterinarian, Dr Oliver Tatham and Ben Hoffman are now leaders in the field of African raptor veterinary and rehabilitation practice. Please use the Raptor Rescue Hotline for assistance or follow the link below for more information.